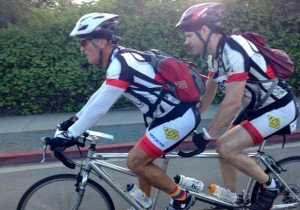 Many riders complain that drivers and even law enforcement don’t always seem to understand their rights as a cyclist. In circumstances like this, you may be forced to remind drivers and/or authorities of your rights, but at the same time, rude behavior tends to be counterproductive. Here are some ideas for how to get fair treatment without creating too much conflict. Give police the benefit of the doubt: You might be surprised by how often some cyclists immediately respond to law enforcement with hostility, or assume that drivers will be given preference in an incident. It’s law enforcement’s job to keep both drivers and cyclists safe. If you give them the benefit of the doubt, in most cases that is going to go further than antagonizing them. Know when to dispute a ticket: If you are ticketed unfairly, you have the right to dispute it, but don’t argue with the officer on the scene. That confrontation will rarely help, and the conflict might even hurt you later on. It’s typically better to fight the citation later in court. 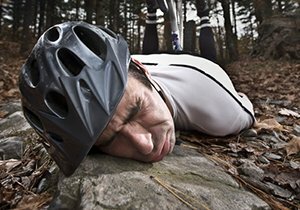 Don’t fight with bad drivers: As a cyclist, you are far more vulnerable to serious injuries than drivers on the road. If a driver is already behaving recklessly, the last thing you want to do is endanger yourself further by escalating the situation. Avoid them if possible, and focus on your own safety. 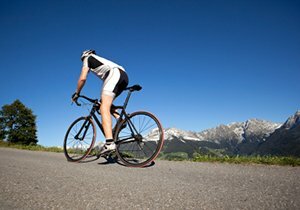 Keep the record straight: If you are involved in a bicycle accident, make sure the report keeps everything straight. If you are injured, ensure this is recorded, even if your injuries didn’t become apparent until later. If the driver was running a light or was negligent in some other way, also request that this is noted. This information will help you later, when you get in touch with an attorney. 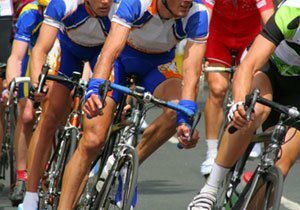 While it’s true that many don’t do their part to share the road, the politer we are as a community the more that good behavior will reflect on the reputation of the sport. 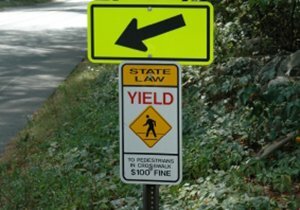 Hopefully by combining civil behavior with a firm assertion of our rights, we can help make roads safer and fairer for cyclists everywhere. 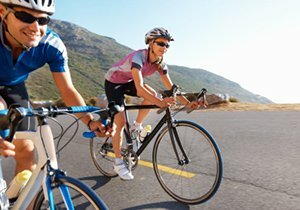 Frederick M. Dudek is a San Diego bicycle accident attorney with a passion for educating the public about bicycle safety.